The CORE is pleased to announce that a state-of-the-art Augmented Reality Experience is coming to the downtown shopping centre this spring starting Monday, April 1. 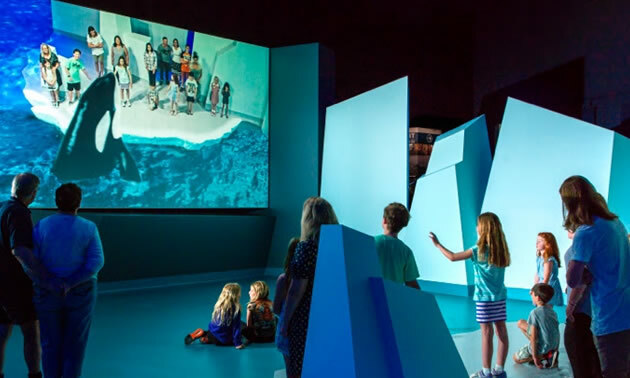 Running throughout the month until April 30, 2019, the family-friendly interactive installation will feature dinosaurs, whales, giraffes, elephants and more. Presented in partnership with INDE, a UK-based technology provider, the experience will blend Augmented Reality (AR) characters with real life people, creating the illusion of real interactions on a large screen. Shoppers will appear on the screen next to the AR animals, creating uniquely memorable moments and photo/video opportunities. 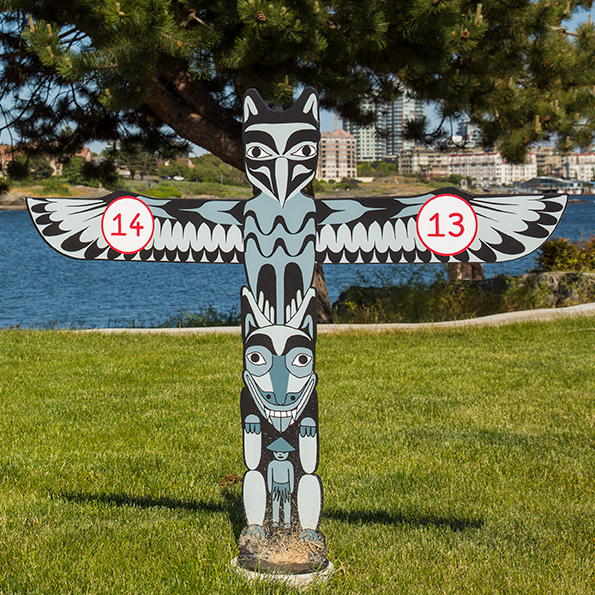 Calgarians are invited to activate their imagination and partake in this free Augmented Reality Experience daily throughout the month of April during regular business hours. For more information visit coreshopping.ca. 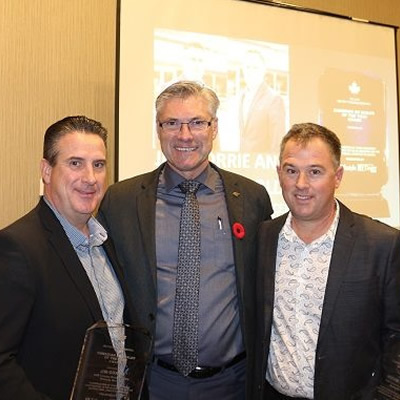 Both Jim and Kevin have been dedicated members of the RVDA for many years and have proven their commitment to the industry time and time again. 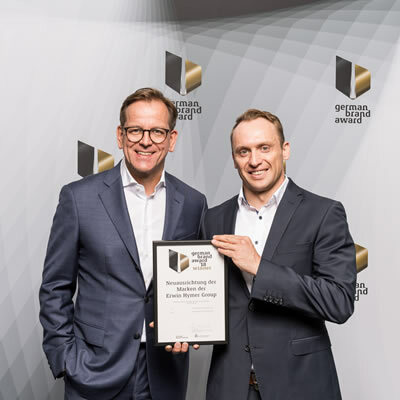 The Design Council and the German Brand Institute give away the prestigious award each year for successful brand management and sustainable brand communication.